No matter how big or small , we always offers free of charge delivery for your products. Get a full refund or replacement if the product does not meet the product specification. Just send it back to us within 7 days to receive your replacement/refund. 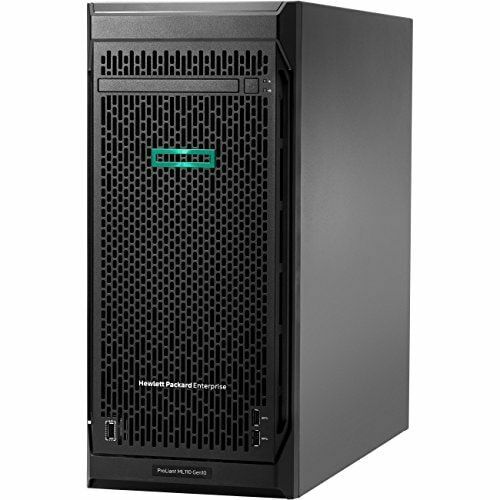 The HPE ProLiant ML110 Gen10 delivers a performance that meets the growing needs of the SMB. 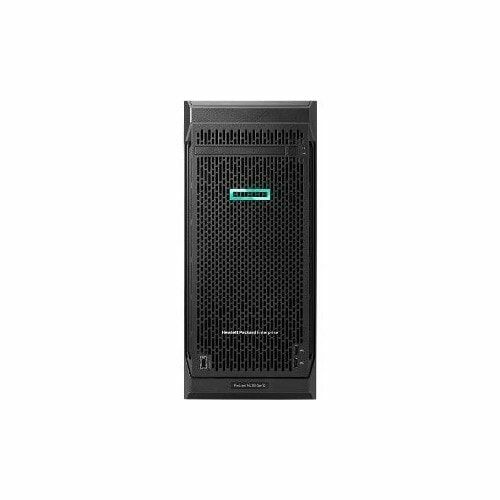 The server is a single processor, 4.5U Tower Server that is designed to provide enterprise class features such as redundancy, reliability, and manageability. The server delivers the right size Tower with performance and expandability that covers a wide range of applications and workloads and addresses our customers from SMB to enterprise class server ROBO environments. Accelerate your business with this right-sized compute. The ProLiant ML110 Gen10 is a single processor tower form factor that can also be placed in a rack server cabinet using 4.5U of rack space. 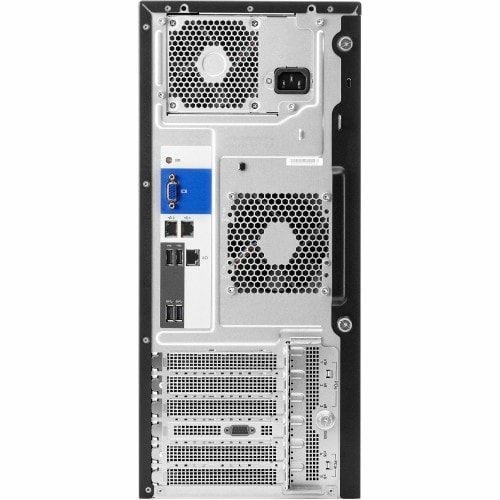 It includes up to five PCIe slots with room to grow with eight large form factor (LFF) or 16 small form factor (SFF) disk drives.